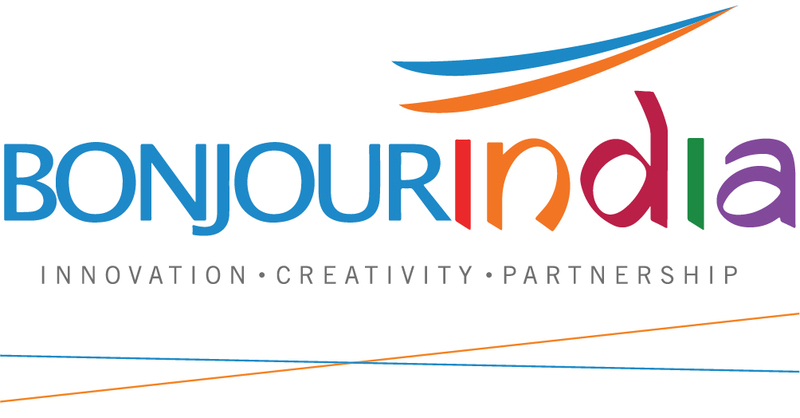 With over 301 events across 33 Indian cities, Bonjour India highlights Indo-French innovation, creativity and partnership in its third edition with something for everybody. 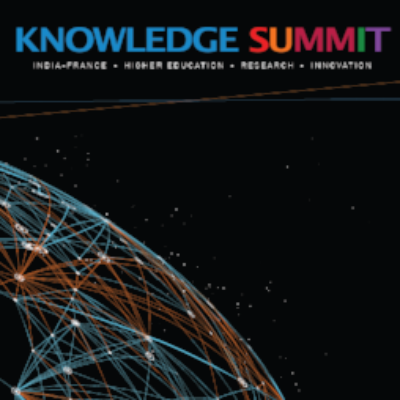 Bonjour India culminated with the first Indo-French Knowledge Summit, where experts laid out a roadmap for the next decade of collaboration in higher education, research and innovation between India and France. for being a part of this wonderful journey. as we continue to bring many more collaborations. This is just the beginning of a beautiful adventure. 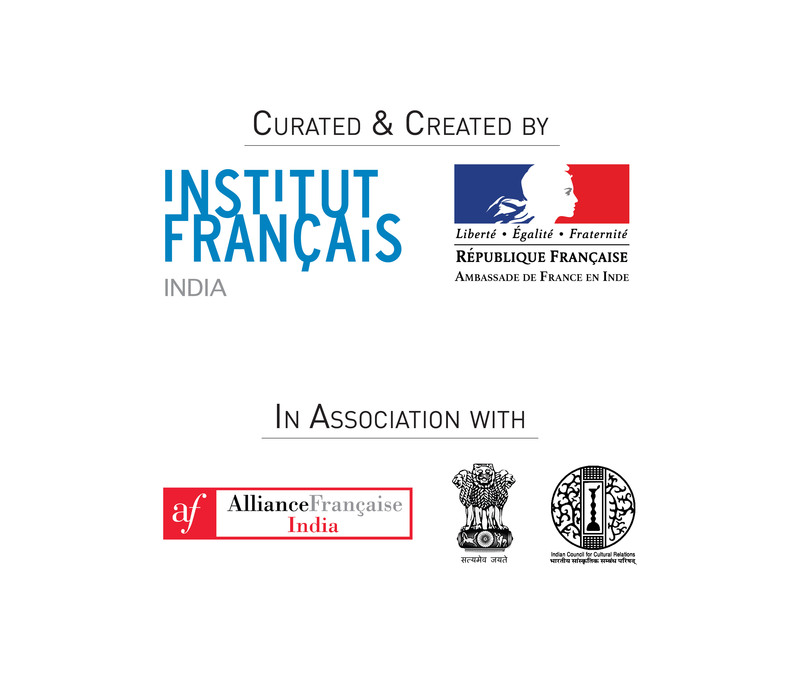 Bonjour India, in partnership with UBISOFT, will highlight the creativity and expertise of French and Indian video makers. 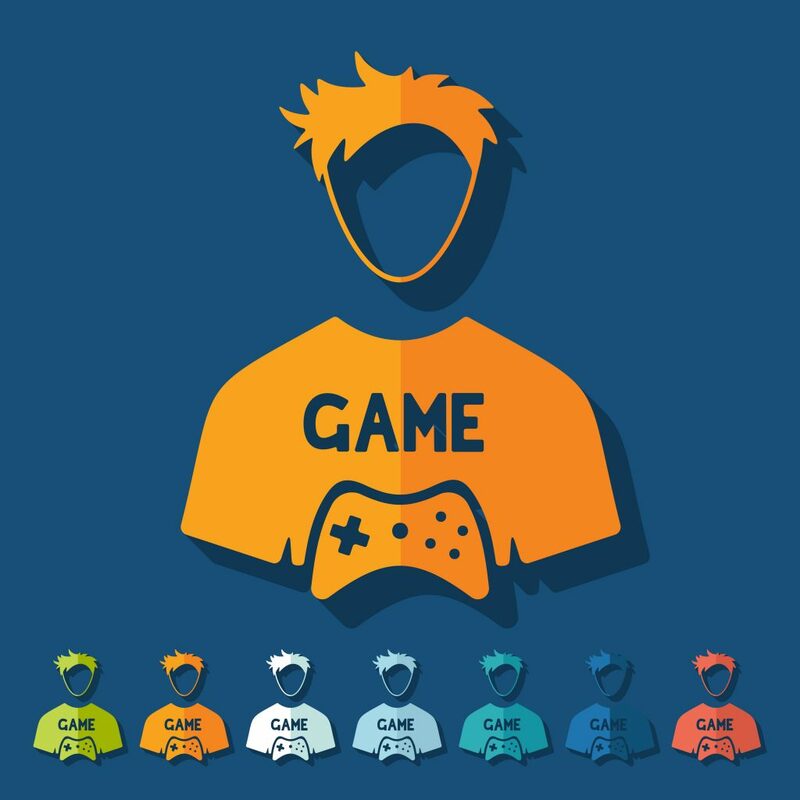 The selected teams of developers and creative minds will write, conceive and create a video game over a period of two days. The best projects will receive a prize and may be picked up for further development. 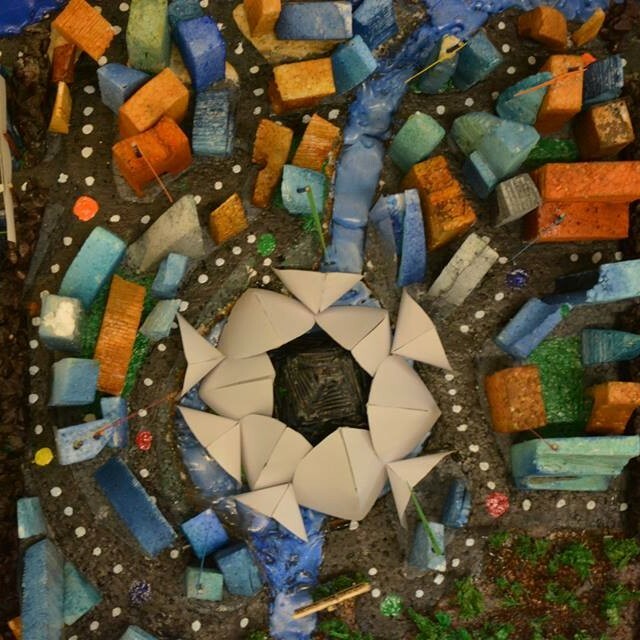 The City of Waste invites you to discover the world of recyclers in a new light. 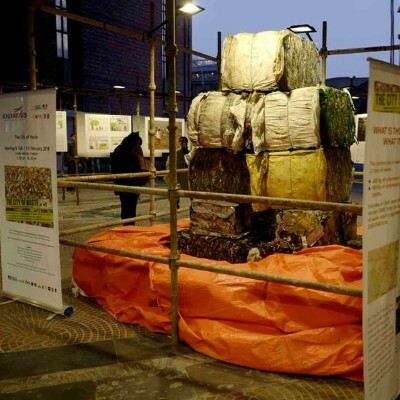 It aims to change the way waste is treated in India and offers alternative methods of waste disposal. The exhibition was inaugurated on 27 Feb 2018 at Mandi House Metro Station in Delhi. It will be on view for three months, until 26 May 2018. As part of Bonjour India’s Know Your Indo-French Heritage programme, students from schools across India participated in two rounds of competitions, a newspaper making competition and a board game designing competition. This exhibition displays the best products that came out of these contests. The programme aims at enhancing creativity among children and also deepen their understanding of the shared heritage between India and France. Organised in the framework of 'la semaine de la langue française et de la francophonie'. 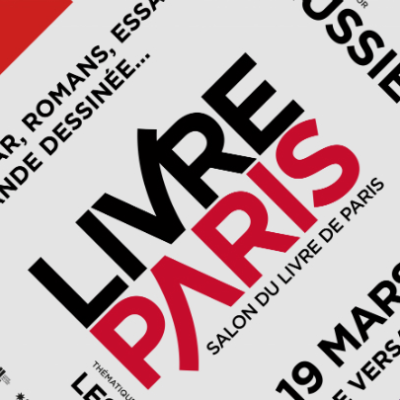 The two laureates of the first edition of Romain Rolland Book Prize will participate in the Paris Book Fair from 16th to 19th March 2018. The entire programme and meeting schedule for 2018 as well as practical details are available here. Every year, Goût de France / Good France showcases French cuisine made with fresh, seasonal produce from various regions of France. From haute cuisine to quality bistro food, French-inspired meals will be served at the participating restaurants. On 21 March, FRANCE IS ON THE MENU! 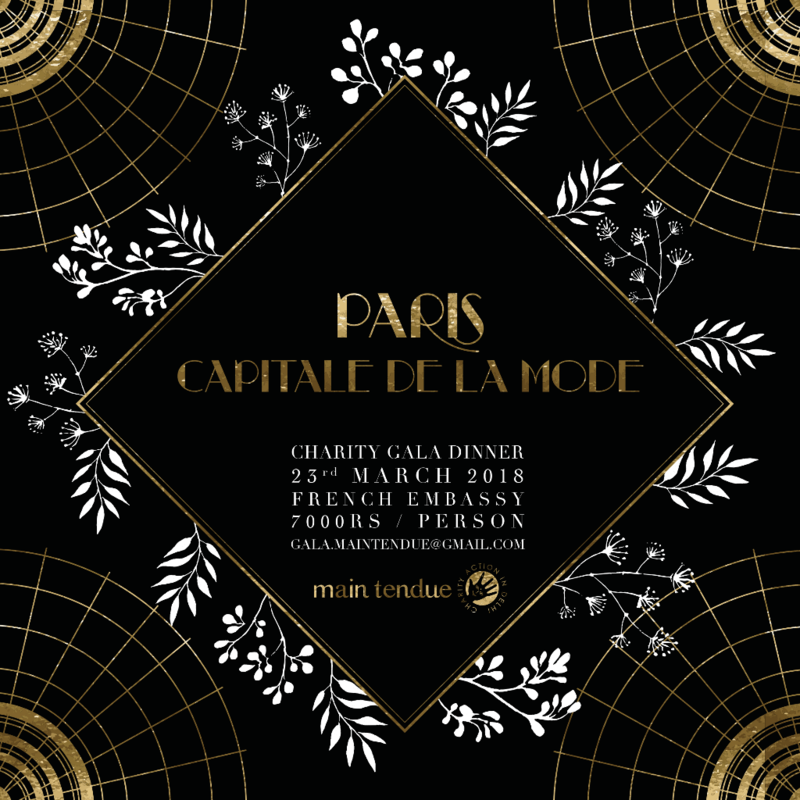 Support French association Main Tendue by attending their Charity Gala Dinner. 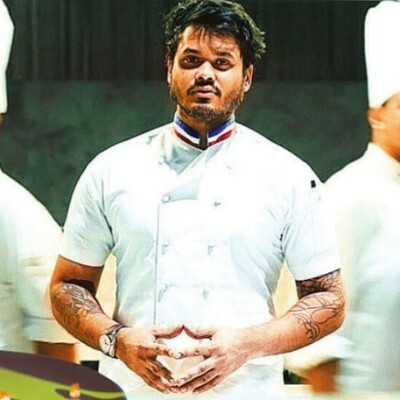 A few seats are still available to enjoy a French gastronomy experience by Michelin-star French chef Eric Boutté. Fine wines from France, unique performances by kids from the NGOs supported by Main Tendue, a lucky draw and fundraising auctions with a special focus on fashion items and luxury goods, will all be part of the experience. So book you seat today by sending a mail to gala.maintendue@gmail.com and get your confirmation. You missed the exhibition ‘Cousu d’or’ in Paris, during the haute couture week last February? You can catch it at Bikaner House on 24th and 25th March. Cousu d’Or – Magical Weaving, brings out the mastery and versatility of the Indian textile craftsmanship thanks to a collaboration between EKAYA, the handloom luxury brand, and 14 designers from the Fédération Française de la Création Couture Sur Mesure. Combining the French fashion know–how with the rich Indian textile heritage, they have designed a collection of gowns that shows how the most exclusive fabrics have their place in fashion houses in the West. In keeping with the spirit of Unity Concerts to address one social concern at every event, the theme of this evening is: "Unity in Diversity". 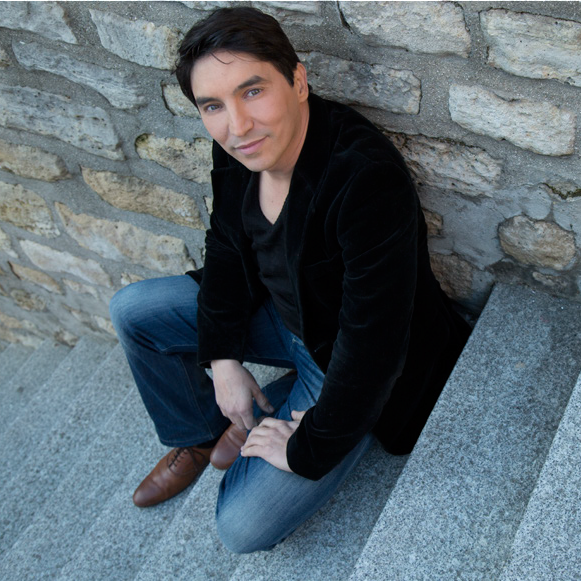 French songwriter, composer and interpreter, Atef has been singing since his childhood. In addition to his own songs, he interprets some of the most famous and meaningful songs of the last 30 years from the pop-world-soul repertoire. He will be accompanied by Nicolas on keyboard & guitar and Natasha on cello. 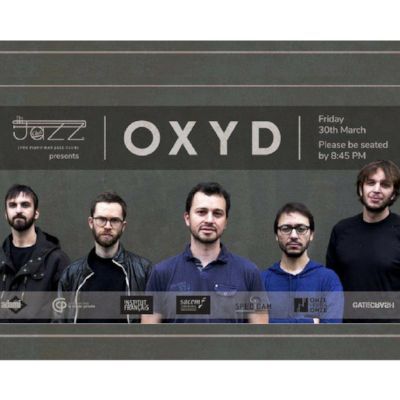 Contemporary progressive Jazz group from France. Nu-Jazz French band with a touch of rock! Pj5, a modern jazz band strongly influenced by today’s pop/rock sounds, will release its third album in the fall of 2018. They have participated in Jazz Migration #2 and Jazz à La Défense 2012. On stage, the group has a commanding presence with alternating blasts of raw energy and hypnotic sounds. Giant memory map game! 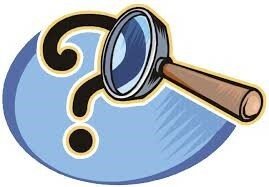 Try to remember in 50 seconds all the information projected on screen and try to answer to the question! A talk-presentation by the award-winning Swiss cartoonist Patrick Chappatte along with an Indian cartoonist. 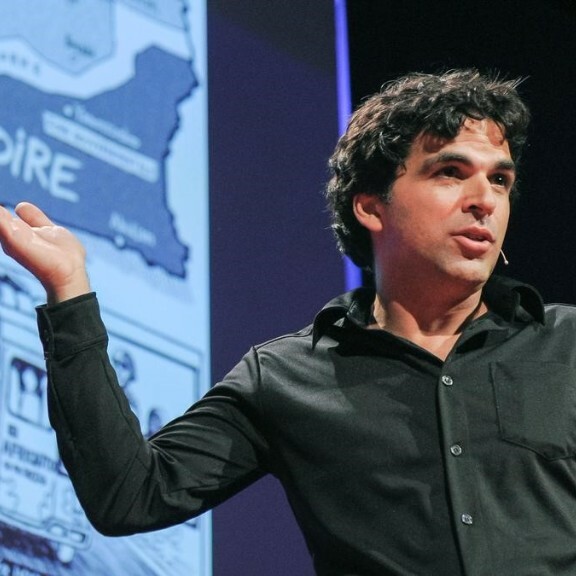 Chappatte will talk about the power of cartooning as a tool of dialogue all over the world with a slideshow of some of his best political satire. He will be in conversation with an Indian cartoonist for a candid exchange of similarities, differences, problems, humor and the role of language in sketching world events in both societies. The experts will also engage in a Q&A session with the audience. 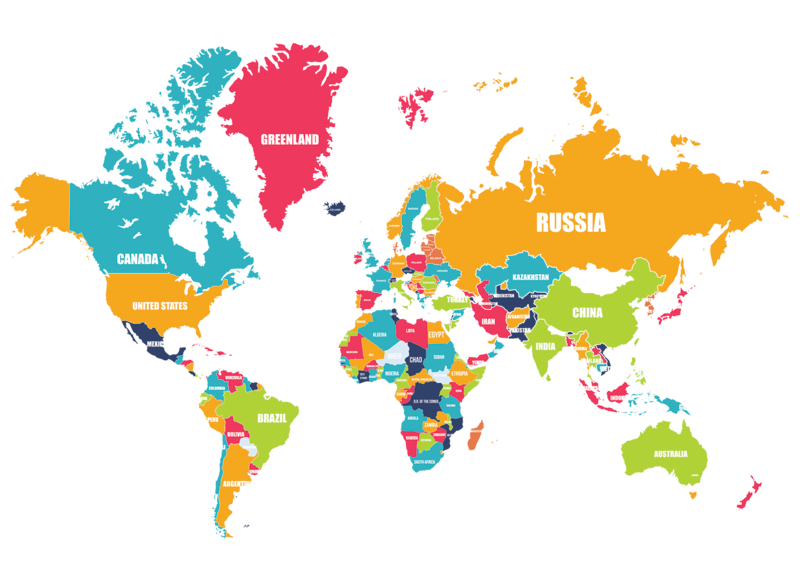 Discover Francophone territories with the help of your friends! Film screening: Kahina, a former Algerian pop star who abandoned the country during the Algerian Civil War and emigrated to Canada to live in peace and privacy. 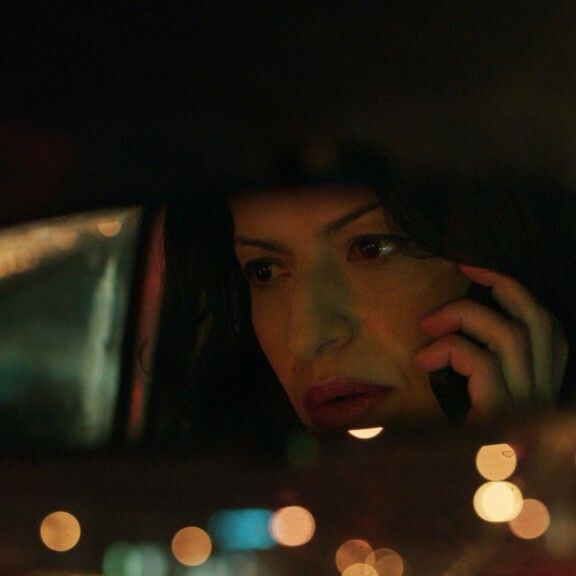 One Christmas Eve, however, she gets into a taxi driven by Amokrane, a more recent Algerian immigrant who recognizes her, forcing each to confront questions of personal identity and cultural assimilation as their personal stories and dramas collide. 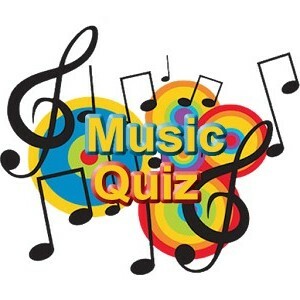 Listen and try to guess the musicians and from where they are! 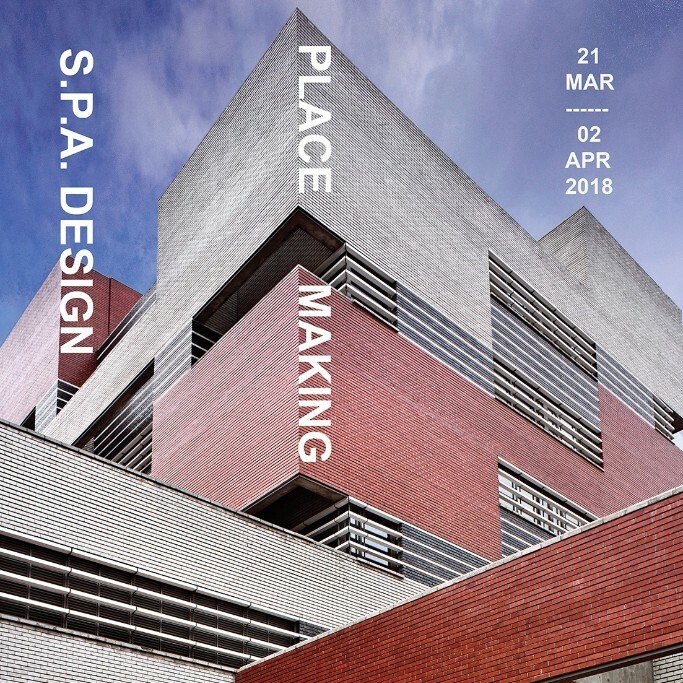 An exhibition showcasing a selection of noteworthy architectural projects in the Indian Subcontinent 2001 - 2018. 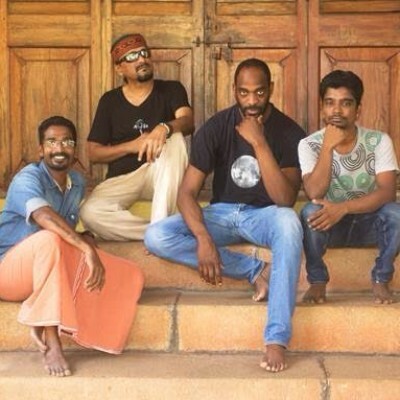 Tritha Electric is a fusion-rock band from Paris and New Delhi. Formed in 2010 by Tritha Sinha (vocals) and Paul Schneiter (drums), with the later addition of Mathias Durand (electric guitar). Playing an explosive blend of psychedelic rock, inspired by the German “Krautrock” of the 1970s, and of Indian Classical and folk melodies. 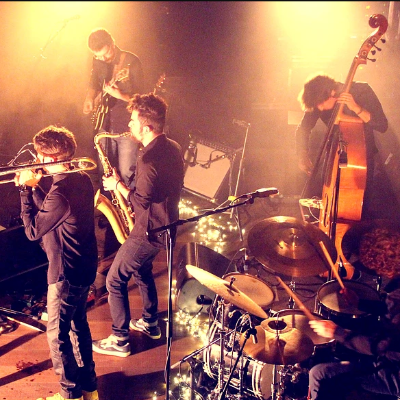 The band has played over 150 concerts across 3 continents since the the release of the debut LP PaGLi. 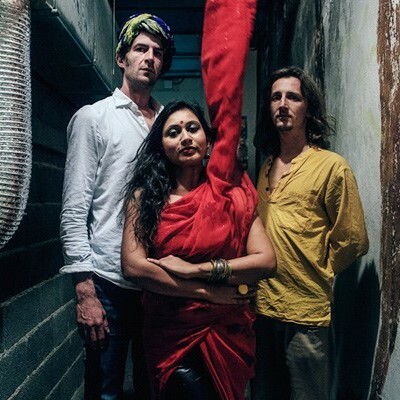 Tritha Electric recently released their new album Raagas in Paris. 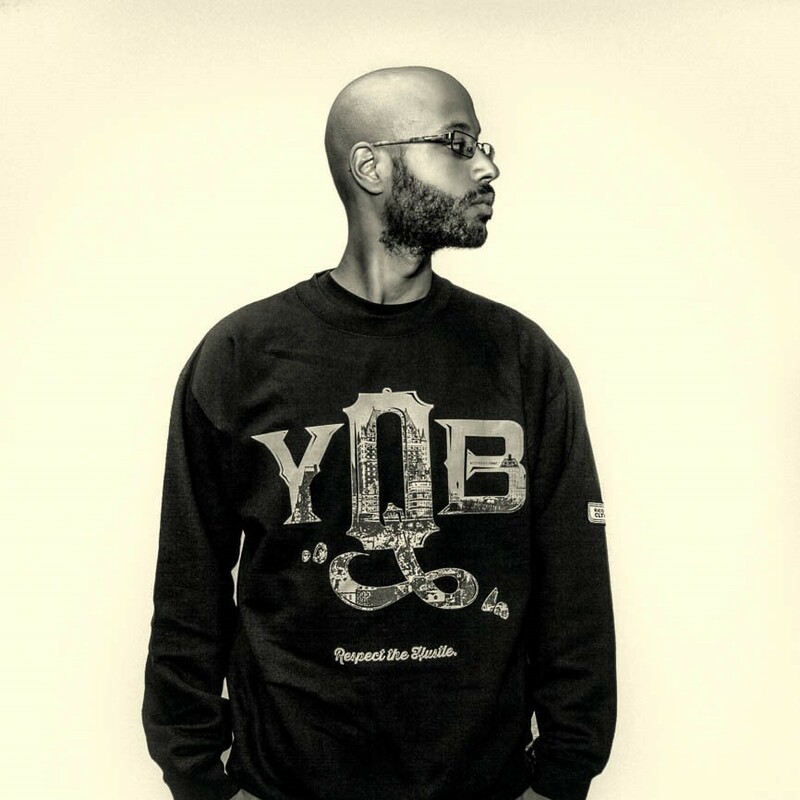 As a musician, Webster has been active since 1995. A founding member of the Limoilou Starz collective, he is a veteran and one of the pioneers of the Quebec hip-hop movement. The Old Man of the Mountain is known for the quality of his texts and the intelligence of his words. His art is a tool he has refined for more than two decades to convey in a most creative way his cultural and intellectual baggage. Special Francophonie treasure hunt! 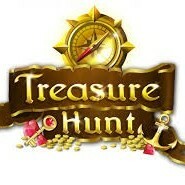 Follow the clues, answer questions and find the treasure! Bibi Tanga, a singer/producer from Paris, was looking to incorporate Indian folk and tribal style music into his upcoming production. He discussed the idea with Mr. François Grosjean and the director of Alliance Française Trivandrum. The three of them discussed the possibilities of a new genre! Bibi flew to India to meet John Anthony with the idea of composing a couple of songs together. To add a flavor of rhythm and groove, John Anthony regrouped with his longtime friend Sunil Kumar a percussionist/singer for this production. Rahul a bassist/flutist/DJ was also finding a place in the composing sessions. Together the three of them formed the band Thakita (three syllables of Indian rhythm denoting the three members of the band). Here is the much-awaited mela, the culmination day of Francophonie week! This Mela day will be unique introduction to the universe of Francophonie, through a wide range of events, including film screenings, musical and theatrical performances, art exhibitions. 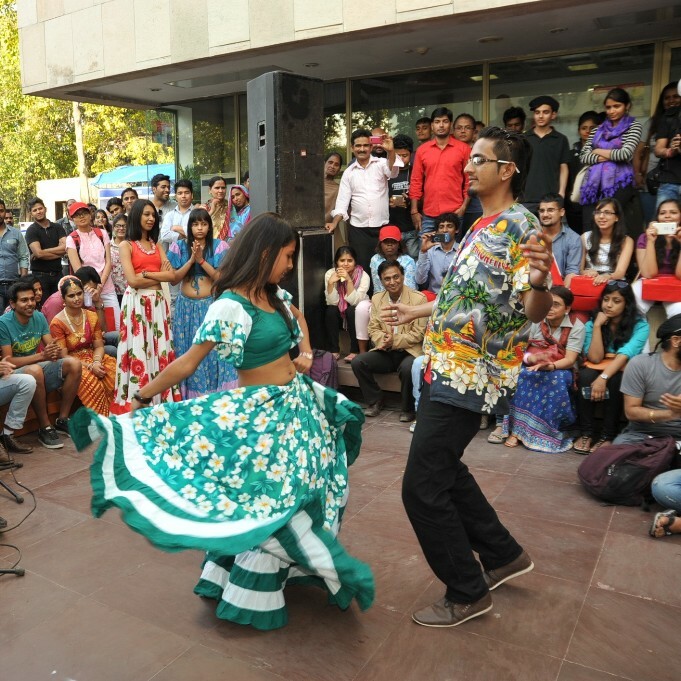 The event will gather representatives for many different Francophone countries, animating stalls set up all over Alliance française de Delhi, sharing information about their cultures and delicious food from all over the world. There will also be prizes to be won. A precious occasion to discover all the joys and pleasures of Francophone cultures, in a cheerful atmosphere! 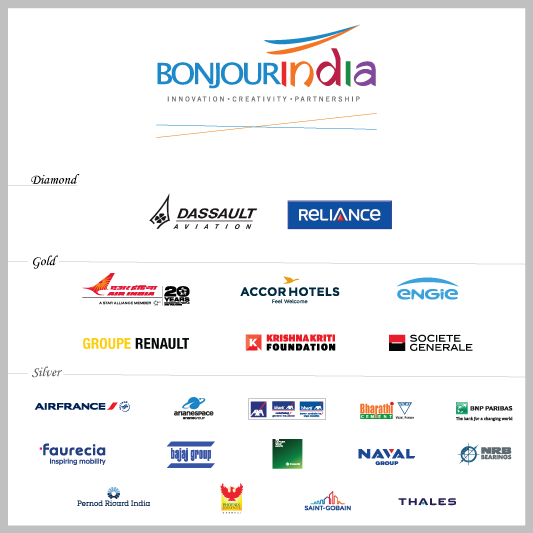 The Summit marked the culmination of the four month Bonjour India programme. 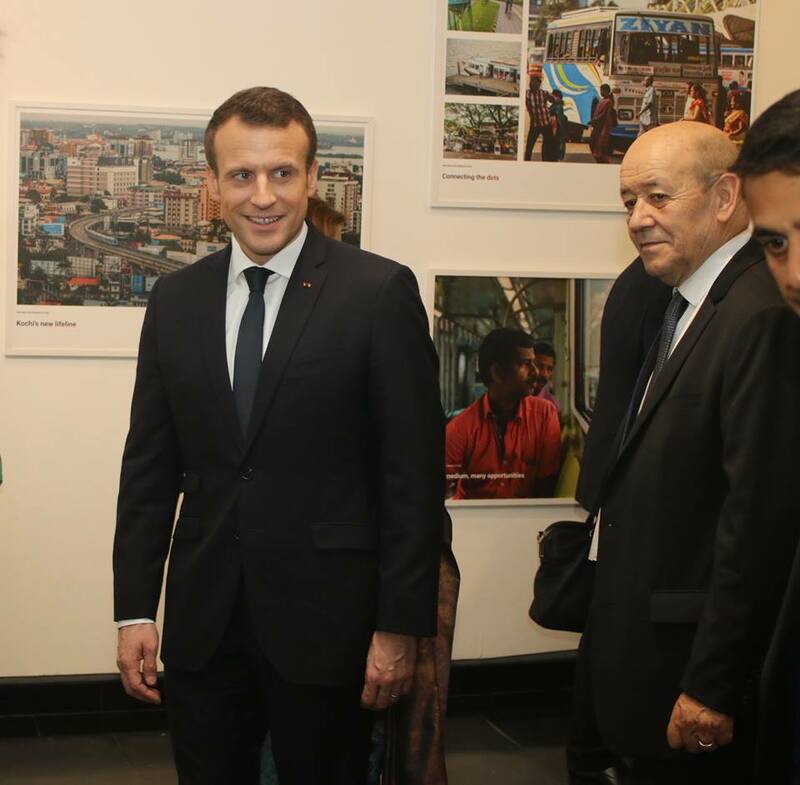 Among its highlights, the Future Tour organised meetings between enterprises, experts, students and academics from both countries, laying the ground for Indo-French collaboration for the coming decade. 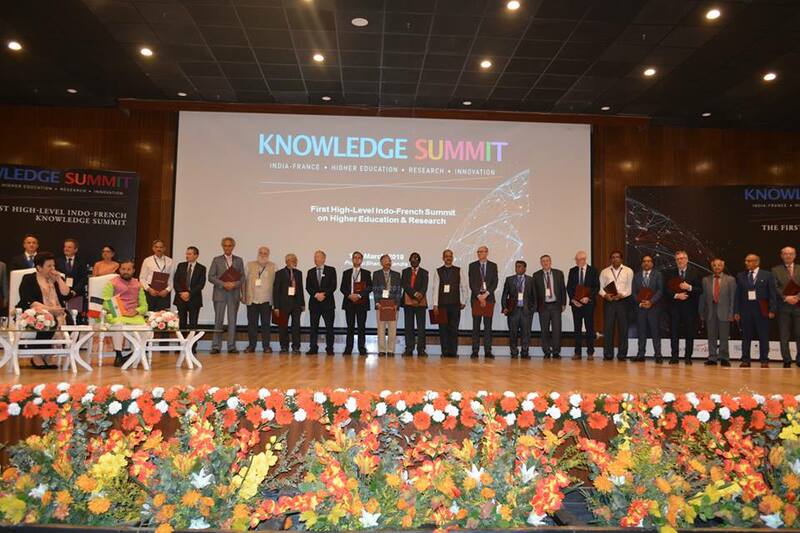 The first-ever Indo-French Knowledge Summit ended successfully here on Sunday with a landmark agreement on mutual recognition of educational qualifications between the two countries and a record 15 other MoUs signed between universities and research institutions on joint initiatives and partnerships. 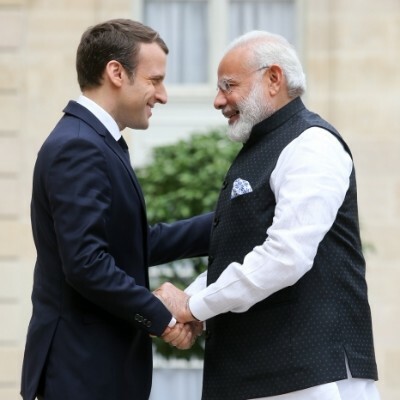 The governments of India and France signed a memorandum of understanding (MoU) on mutual recognition of academic qualifications on Saturday. For India, this is the first government level arrangement to recognize each other’s academic qualifications. 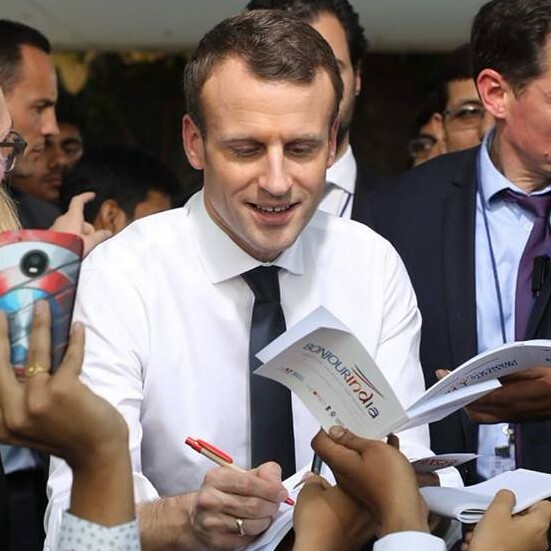 More than 5,000 Indian students are studying in France and about 1,500 French students in India. Apart from MoU on Mutual Recognition of Academic Qualifications between India and France, 15 MoUs between various institutions of India and France in the areas of Higher Education, Research, Innovation, Faculty exchange, Scientific Cooperation were exchanged. 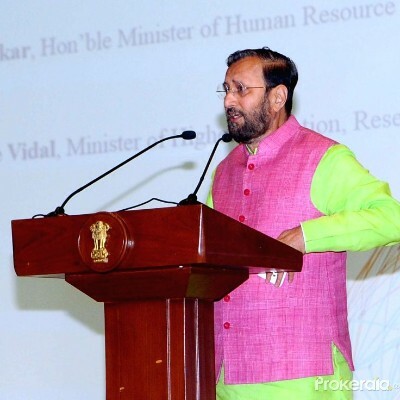 Mr Javadekar also mooted the idea that both the countries should also look at the possibilities of allowing professionals to practice in each other’s country on reciprocity basis. Currently there are 47000 foreign students learning in India and by 2022 we will have at least 100,000 students learning in India , he said. 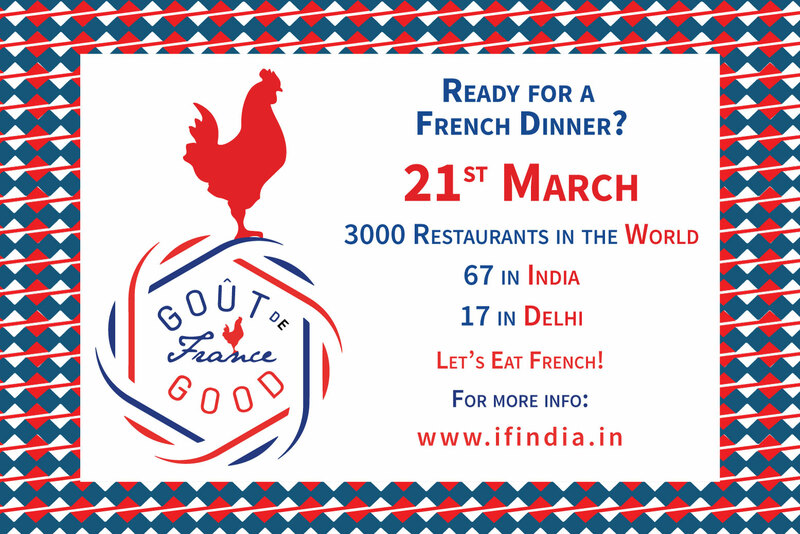 Nine Kolkata star hotels came together on the lawns of the French consulate here for people to sample some of the delicacies that will be served during the much-hyped French food festival, Gout de France March 21 onwards. 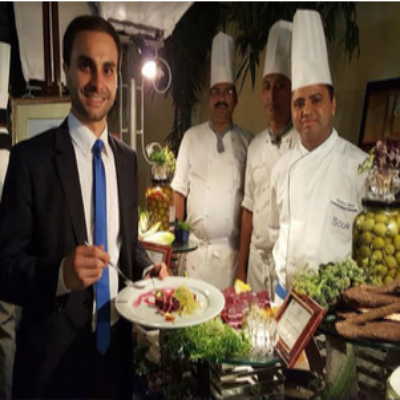 The unique taste-off to celebrate French cuisine was inaugurated by Damien Syed, French consul-general in Kolkata. The annual spring event, kicked off since 2015, seems to have brought France closer to Kolkata. 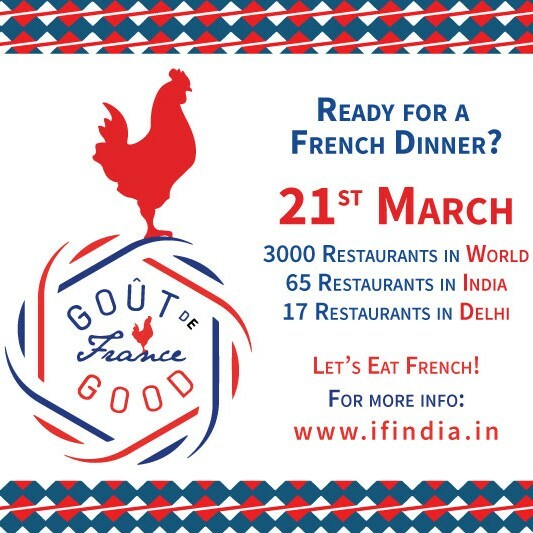 On the night of March 21, 2,000 chefs across 150 nations in five continents served a French dinner at their restaurants in a one-of-its-kind celebration of a country that is synonymous with gastronomy and haute cuisine. Say hello to Ramie – a fibre extracted from a flowering plant from the nettle family. Ramie is a plant that’s grown in abundance in Meghalaya. 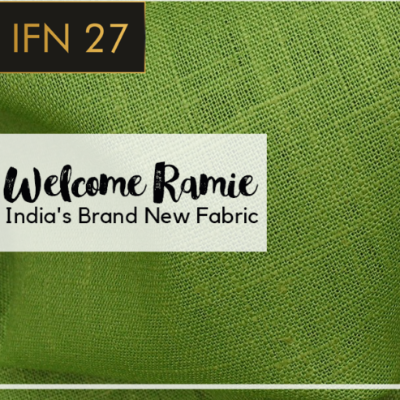 And although it’s gaining the attention of designers from across the country only now, Ramie has been cultivated and woven into fabrics in Japan, China, Indonesia and parts of India for 5000 years. Ramie looks like silk, feels like linen, and is expensive to grow, like cotton. 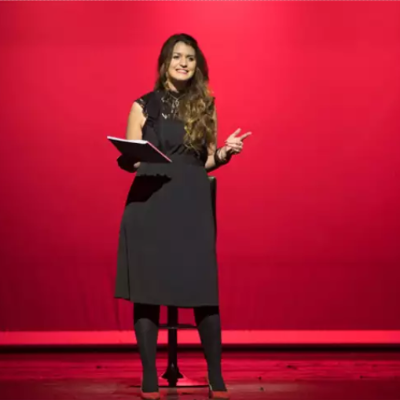 On the eve of French President Emmanuel Macron’s visit to India, Marlene Schiappa, Minister of State for Gender Equality, in an email interview with Prabha Chandran, speaks about the steps France is taking to reduce the wage gap between the sexes, promote gender equality and end violence against women. Lending a vibrant hue to ISBT, Sector 17 Chandigarh, artists from Bonjour India, in collaboration with a not for profit organisation, have brought cheer to the otherwise drab place. 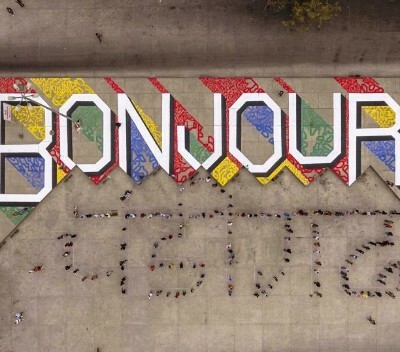 Aside having uplifted the place by painting the floor of the bus stand, the Indo-French initiative that celebrates the relationship between the two countries, has just upped the ante for Chandigarh's French connection. Now, ISBT greets visitors, commuters, travellers in both French and Hindi. Eric Languet calls the production ‘Weight of Joy’ (staged on Friday) as a paradox. “Joy is usually associated with lightness.” He was initially approached to choreograph a piece for disabled people for the Bonjour India celebrations. “I was not interested in keeping disabled people in their ghetto. Integration is what I aim for. I wanted to create something with them, not for them,” he states. 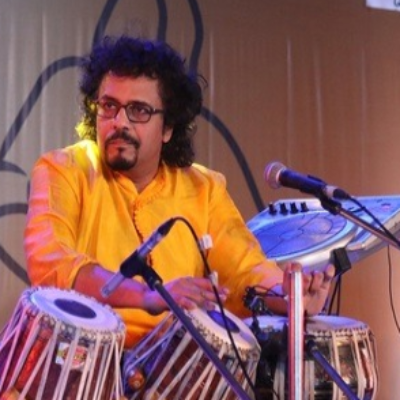 The six-city tour of Bonjour India’s ‘Jazz meets Indian Classical’ started off in Kolkata with a packed audience and a mesmerising performance by the city’s tabla maestro, Bickram Ghosh, in collaboration with Mezcal Jazz Unit from France. The programme was organised by Alliance Francaise at the Tollygunge Club’s main lawn recently. 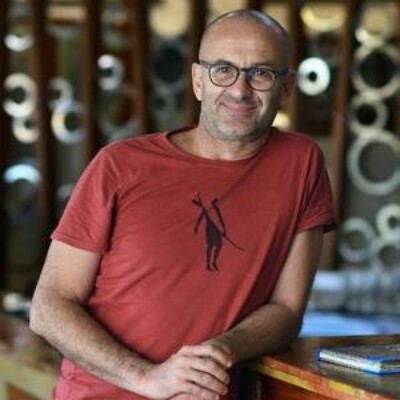 “I am happy that Alliance Francaise is organising such enriching events. I am really enjoying the night". 13th edition of Mobile Film Festival ended with poetic, aesthetic & impactful winners! 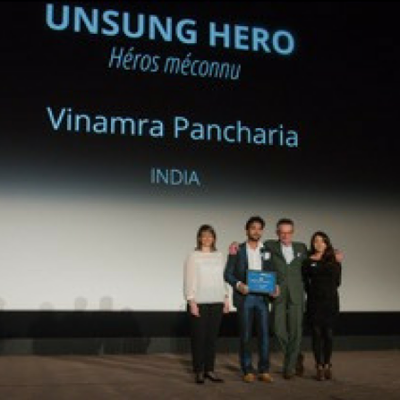 Vinamra Pancharia, Indian director won the Grand Prize International of 15,000 euros and Le prix de publique for his film Unsung Hero. At present, India’s large numbers of professionally trained people, such as chartered accountants, teachers and engineers, are unable to practise their profession in other nations without getting a second degree from the country concerned. 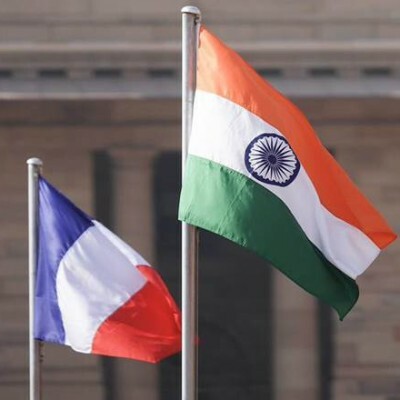 The proposed agreement with France would allow Indian professionals to practise in France and other places where French academic standards are accepted, such as the Quebec province of Canada, and vice versa. 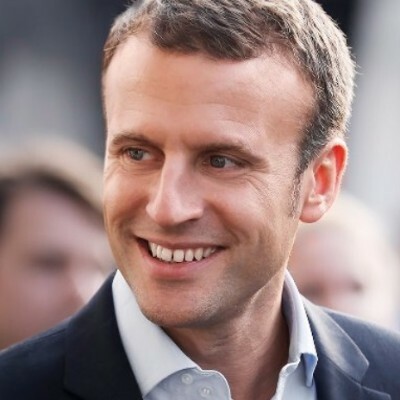 The already strong ties between India and France are set to deepen further when French President Emmanuel Macron comes on a four-day visit to India starting on Friday during the course of which he will also co-chair the founding conference of the International Solar Alliance (ISA).